Josh Bridges is a machine. A former Navy Seal, he is one of the best pound-for-pound athletes in Crossfit. 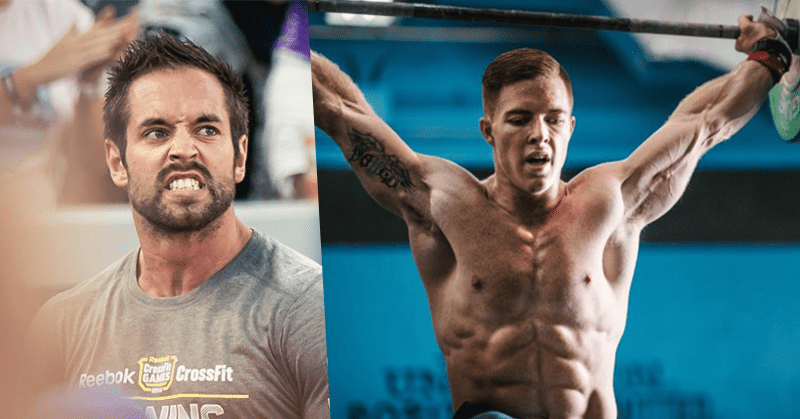 He finished second in 2011 at the CrossFit Games, and made a great recovery after a serious knee injury knocked him out of most of the competitive 2012 competition season. At the moment he sits at the top of the Open Leaderboard. Don’t get down heartened when you get injured, come back even stronger!